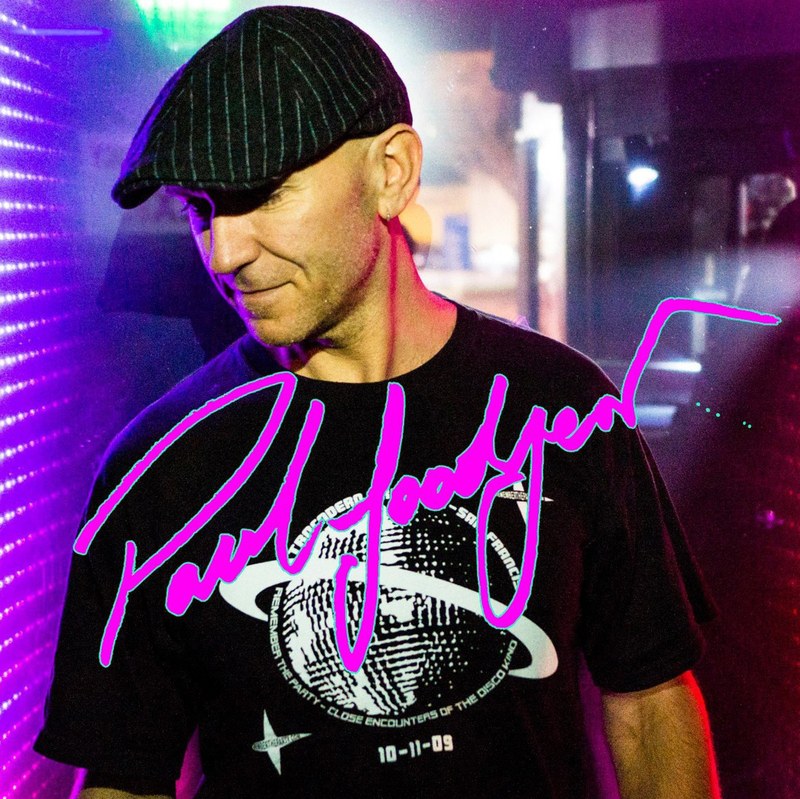 Paul Goodyear is a true house music veteran with a DJ style that encapsulates an incredible range. A child of British immigrants growing up in the Greek neighborhood of Marrickville in Sydney, Australia he absorbed musical influences from Funk, High Energy, Disco and New Wave. He started his vinyl collection at the tender age of 12 and has never looked back. Music is his one true passion that when combined with the diversity of his influences means he is constantly pushing the boundaries of what popular dance music is. These days his sets have two distinct soundscapes depending on his audience – his High Energy style which combines Tech and Progressive sounds with Latin Beats and Soaring Vocals and his SanFranDisko style which is a combination of Nu and Dynamic Disco with a end-note of good old-fashioned Soul. Spinning since 1985 Goodyear came to greater recognition during Australia’s Summer of Love in 1988 as a resident of the Rat and Bacchanalia dance parties held at the Hordern Pavilion, with crowds in excess of 5000 clubbers every weekend. He held a long standing Saturday night residency in Australia playing from 1999 to 2006 at ARQ nightclub in Sydney. His infamous DJ sets at ARQ drew such a cult following that clubbers would often be seen in t-shirts bearing slogans such as “God is a DJ and his name is Paul Goodyear”. It was during this time that he established himself as the master of the marathon set, with many of his solo sets lasting over 14 hours. Simultaneously and since, Goodyear played at high profile events all over the world, including throughout Australia, USA, London, Amsterdam, Rio de Janeiro, Barcelona, Singapore, Hong Kong, Bali, Mexico, Beijing, Kuala Lumpur, Auckland and Madrid. He has also featured at corporate events for partners such as Veuve Cliquot, Toni and Guy, Atlantis Events, Australian Fashion Week, Google and The City of Sydney for the 2000 Olympics. 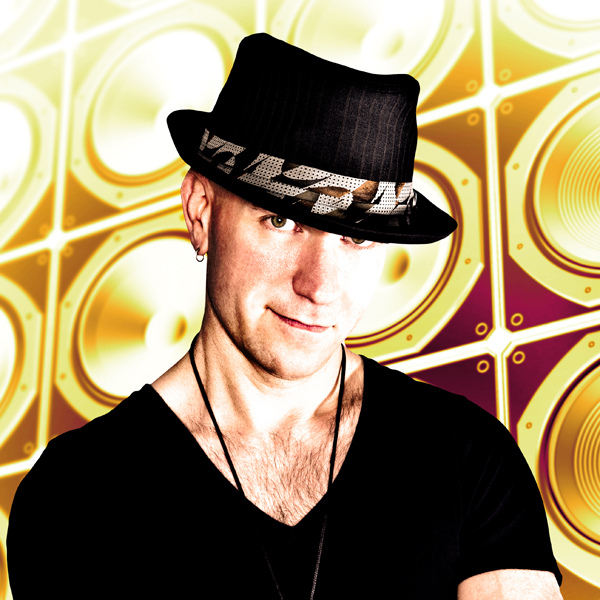 Over 20+ years Goodyear has scored numerous worldwide chart hits with many of his remixes appearing in the US Top 20 Billboard Club Play Chart and reaching the coveted no. 1 spot on pop charts in Australasia. His current discography includes around 400 releases as a remixer, writer and producer. In addition to founding his own record labels “Ace DJ Remix Service”, “Tomcat Music” and “Goodyear Muzik” Goodyear has contributed to BMG, Universal, Sony Music, Central Station Records, DMC, Centaur Music, Vapour Recordings, FFRR, Direct Hit, D1 Music and more. Goodyear’s credits include productions and remixes for singers such as Whitney Houston, Toni Braxton, Linda Clifford, Taylor Dayne, Peyton, Angie Brown and Ultra Naté. Based in San Francisco since 2010, Goodyear travels extensively and spins throughout the world whilst also staying busy in the studio, with over 30 commissioned remixes completed in the past 12 months alone.